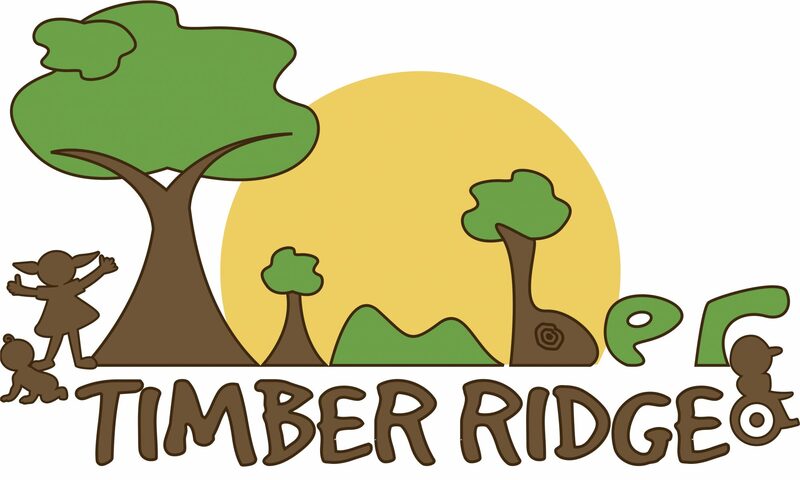 Laura Goltz OTR/L is the owner of Timber Ridge Pediatric Therapy, LLC. She has been practicing OT for 20+ years and has experience with all stages of life including: preemies in the neonatal intensive care unit, in-patient and outpatient pediatrics, pregnant mothers on bedrest, and with adults in in-patient and outpatient rehabilitation. Her areas of training include NDT certification, neuromuscular electrical stimulation, Kinesio Taping, sensory integration, vision therapy, and the cardio-pulmonary system. Maria Koumantos, MS OTR/L is the clinic manager. Maria has experience working with children from birth to 18 years of age in various setting including outpatient, home, and school based services. She is an Early Intervention provider and certified in the Therapeutic Listening program. Her areas of special interest include sensory integration, visual motor coordination, core strengthening, and vision therapy. She loves collaborating with families, caregivers, teachers, and other professionals as an integral part of a child’s success. Rachel Morris OTR/L is the school manager. Rachel grew up working with children who had autism, hearing impairment, and other developmental disorders. She has experience working with kids who have autistic spectrum disorders, sensory integration dysfunction, Down Syndrome, cerebral palsy, genetic disorders, traumatic brain injuries, brachial plexus injuries, burns, cancer, and premature infants. She is trained in Sensory Integration and Praxis Test (SIPT) administration, Therapeutic Listening™, and Interactive Metronome™. Jodie Schneider MS, OTR/L has many years of experience working in different pediatric settings with a wide variety of diagnoses. She spent her first years as an OT working in the school system, and has been with Timber Ridge ever since. Jodie is a certified Yoga instructor and brings boundless of energy to our team. Emily Lawrence, MS, OTR/L had the privilege of being a member of the University of Illinois at Chicago’s division 1 gymnastics team during her undergraduate studies. She brings this passion to Timber Ridge therapy! She has certification in Handwriting and Early Intervention and has experience working in home-based, clinic-based, and hospital-based pediatric environments. Aliza Zaret MS, OTR/L received her masters degree from NYU School of Occupational Therapy. After working as a pediatric therapist in New York city for several years, she has moved back to Chicago, her hometown. Aliza has experience working with children with a variety of challenges both in private schools as well as in a clinic setting. Aliza enjoys helping children and their families and watching them thrive. Katy Lawrence, MOT, OTR/L is a pediatric occupational therapist with a passion for volunteering her time and helping the underprivileged. She has traveled to Nicaragua and Guatemala as part of her OT service. Those experiences reinforced her love for OT and gave her a global view of how OT can help around the world. Katy has experience with children of all ages in a variety of settings. In her free time, Katy enjoys cooking for her family and friends, attending concerts, and exploring the Chicagoland area. Brandy Schaffel, MS, OTR/L has been working as an occupational therapist for over 20 years. While her focus has been primarily supporting children in their educational environment, she has worked with children in the clinical and home settings as well. Additionally, Brandy has extensive experience with embedding fine motor and sensory strategies into both academic curriculum as well as the home. Brandy enjoys working children with varying profiles of all ages as well as mentoring new graduates as they enter the field of occupational therapy. Lori De Los Reyes MS, OTR/L is a pediatric occupational therapist with several years of experience working in the school systems. She is passionate about improving the well-being of children and their families. Her interests as an occupational therapist include sensory integration, self-regulation, executive functioning, and mental health. She is also trained in Handwriting Without Tears and the Size Matters Handwriting Program. Lori’s hobbies include spending time with her family, listening to live music, and exercising. Kelly Dale MS, OTR/L is a pediatric occupational therapist who has loved working with children for as long as she can remember. Her passion for occupational therapy was ignited while working with children with autism in a therapeutic school and has only grown through experiences in the pediatric clinic and home settings. She strongly believes in the power of play to motivate her clients to reach their full potential. She spends her free time reading, biking, and helping her friend take care of her toddler quadruplets! Rachel Muckian MS, OTR/L is an occupational therapist with experience working in the pediatric clinic setting. Her areas of interest include sensory integration and vision. She also has experience in hippotherapy, and is trained in Learning Without Tears. She is passionate about providing family-centered care to enable her clients to learn strategies to enhance their independence and confidence in everyday skills. In her free time, Rachel enjoys practicing yoga, reading, and spending time with her friends and family. Darlene Mazilu has over ten years of experience in the medical field. She started her career as a Medical Assistant and went on to become the Office Manager of a thriving Family Practice. From there, she moved on to a position managing a Physical Therapy office. She took some time away from the medical field and spent it caring for children in a daycare facility. Darlene is a mother of three who enjoys yoga, trying new cuisines and family movie nights. She is excited to join Timber Ridge Pediatric Therapy!